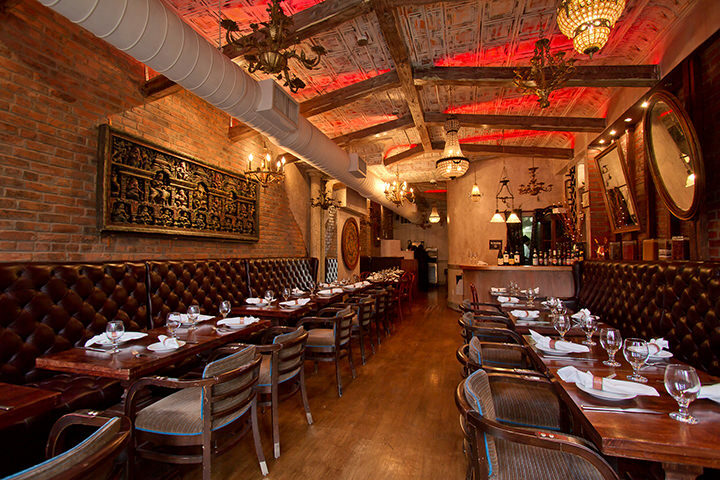 Experience fine, authentic Indian cuisine as delicious as it is flavorful at Asya Indian Restaurant in Brooklyn. Our menu offers a variety of delectable and traditional Indian dishes each made with the finest, freshest ingredients. Enjoy favorites like shrimp tandoor, chicken korma, and our specialty, chicken apricot sheekh kebab. Asya Indian Restaurant is the perfect place for a romantic date, a fun night out with friends for cocktails, or a festive weekend brunch. 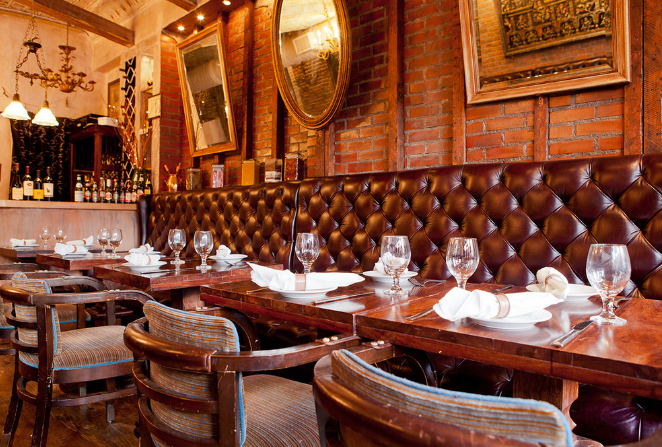 We invite you to gather with friends and family for a delectable meal with us.